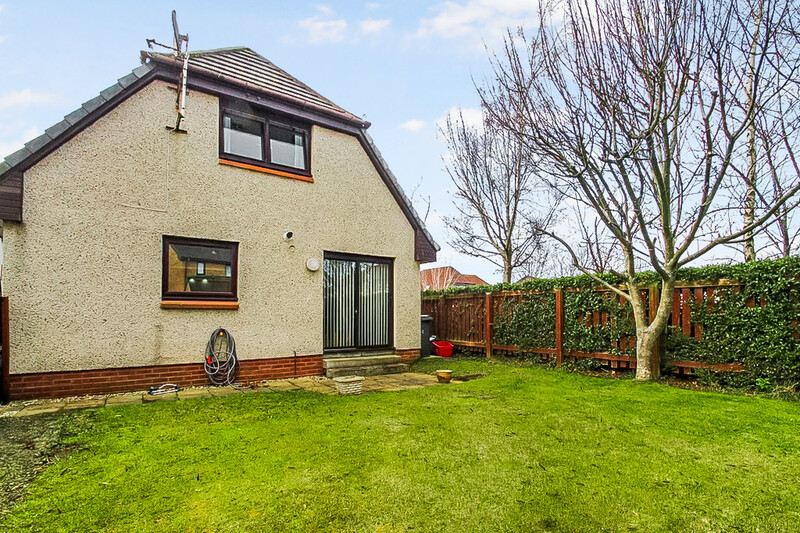 MQ Estate Agents are proud to present to the market this three bedroom immaculate detached house located in the popular Newtongrange area of Dalkeith. 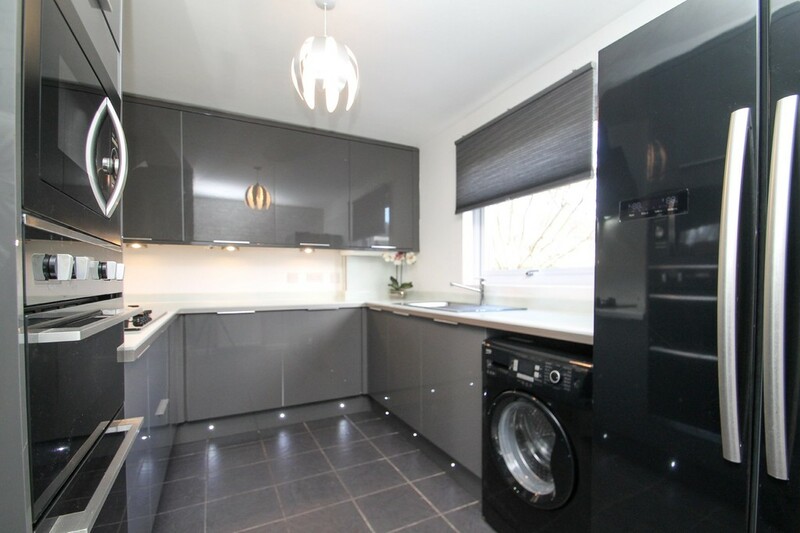 The generously proportioned accommodation comprises: lounge, dining room, newly fitted kitchen, three bedrooms, master en-suite shower room, family bathroom and cloakroom WC. 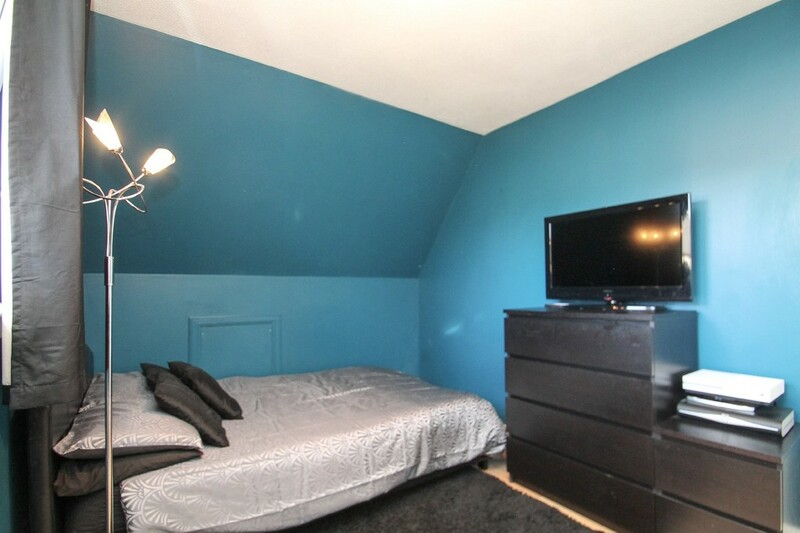 The subjects further benefit from gas central heating, full double glazing, driveway and a mass of off-street parking. 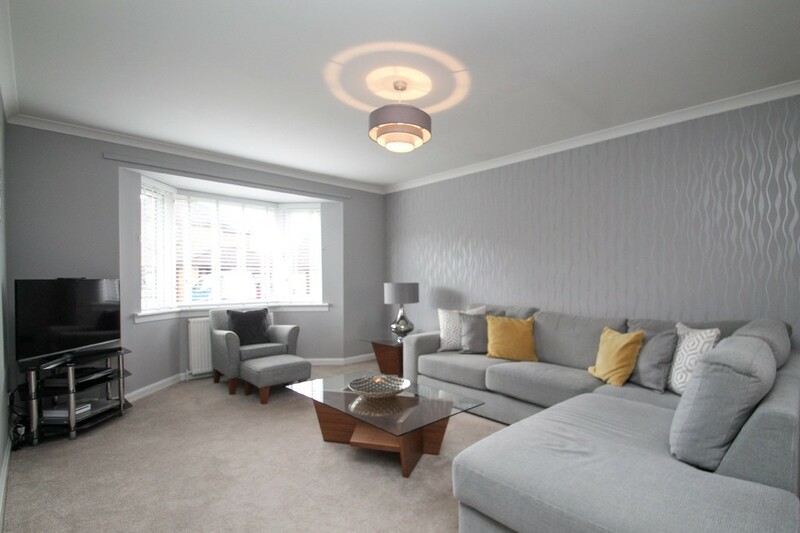 LOUNGE 11' 10" x 17' 8" (3.607m x 5.398m) A bright spacious lounge which has a large front facing bay window overlooking the front garden and an open plan layout that joins with the dining room. 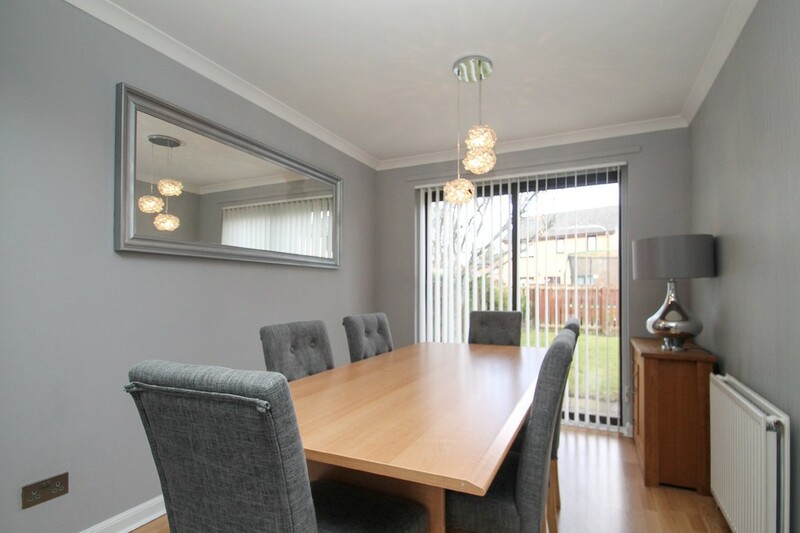 DINING ROOM 8' 6" x 9' 5" (2.591m x 2.892m) Generously proportion dining area off the lounge with feature patio doors leading to the well-maintained back garden. 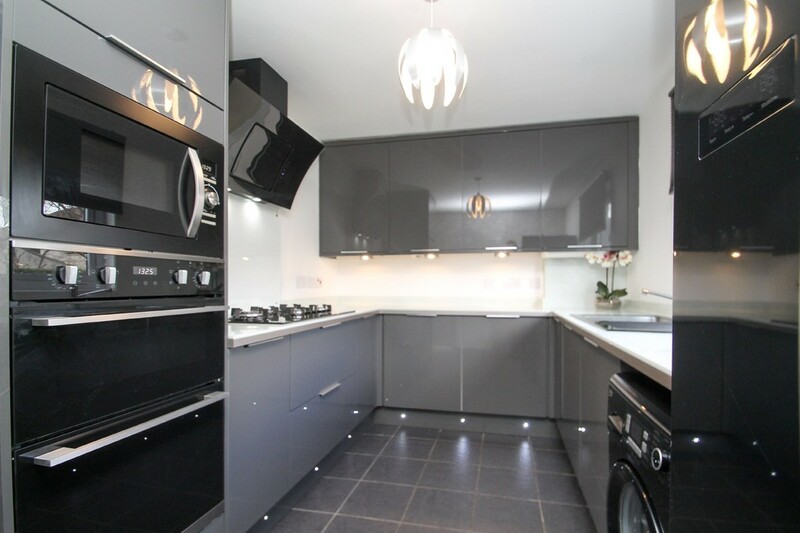 KITCHEN 8' 2" x 12' 9" (2.499m x 3.904m) Impressive kitchen that features a range of fitted units with soft closing doors and appliances such as a 5-burner gas hob, extractor fan, integrated oven, American style fridge freezer, washing machine and integrated dishwasher. 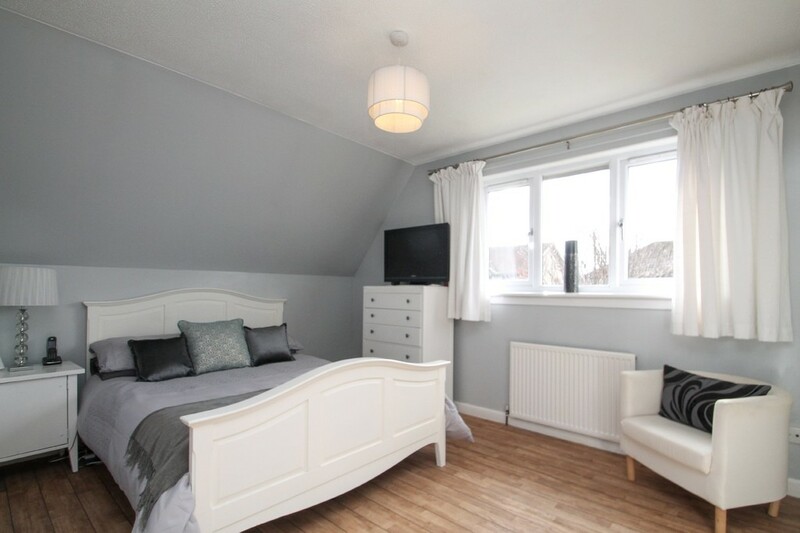 MASTER BEDROOM 12' 3" x 12' 3" (3.756m x 3.744m) Quietly situated upstairs to the front of the property, this bright room offers ample storage space having a fitted wardrobe and further benefits from an en suite shower room. 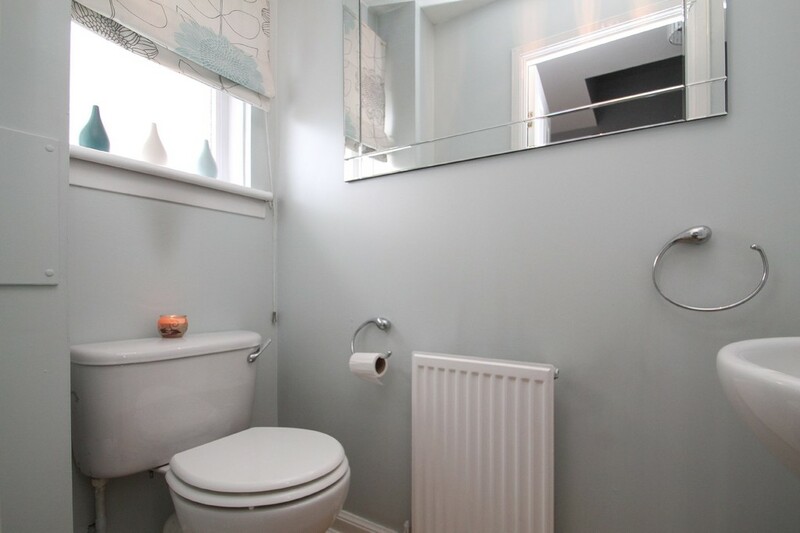 ENSUITE 3' 6" x 9' 8" (1.081m x 2.959m) Three-piece shower room that features WC, hand wash basin and shower encloser. 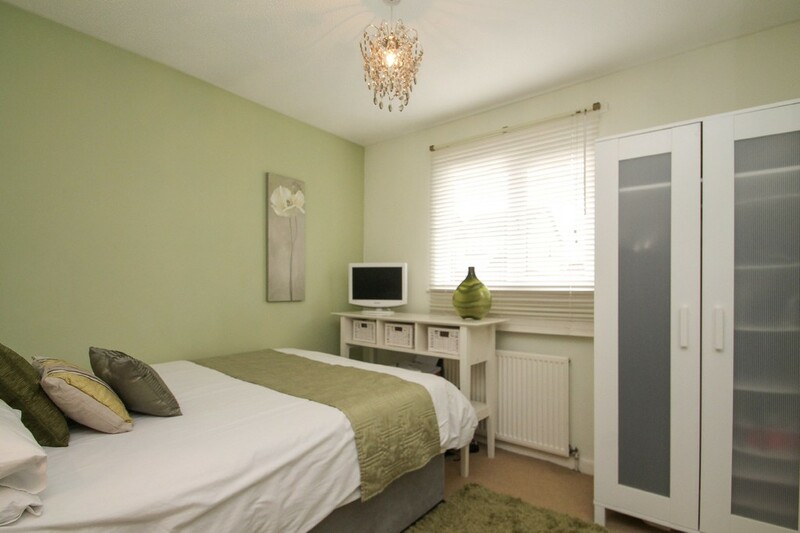 SECOND BEDROOM 8' 4" x 12' 11" (2.553m x 3.941m) Spacious double bedroom with views over the back garden and fitted wardrobes. 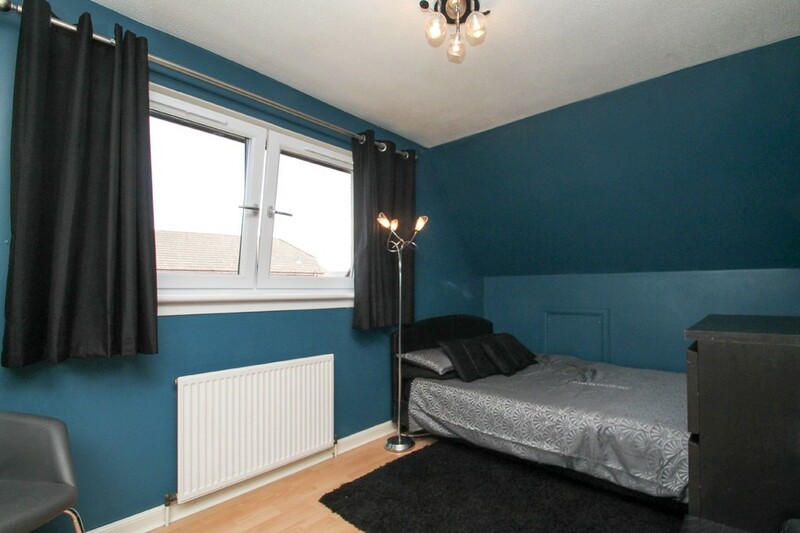 THIRD BEDROOM 9' 0" x 9' 5" (2.747m x 2.885m) Bright generously sized room on the ground floor that offers views over the front garden. BATHROOM 9' 0" x 5' 4" (2.745m x 1.633m) The family bathroom is fitted with a three-piece suite comprising of a bath, above, WC and hand wash basin. CLOAKROOM 5' 9" x 3' 0" (1.767m x 0.921m) Downstairs cloakroom that has WC and hand wash basin. 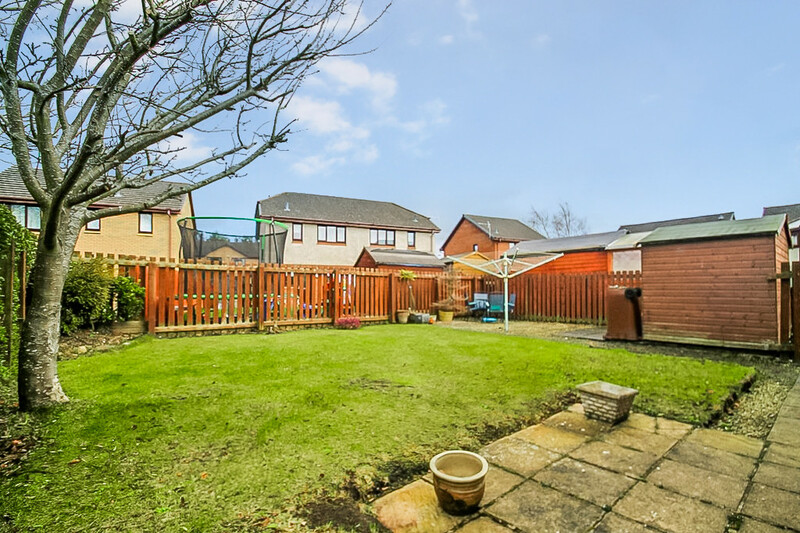 GARDEN Easily maintained back garden with slabbed patio area at the front and large grass area. 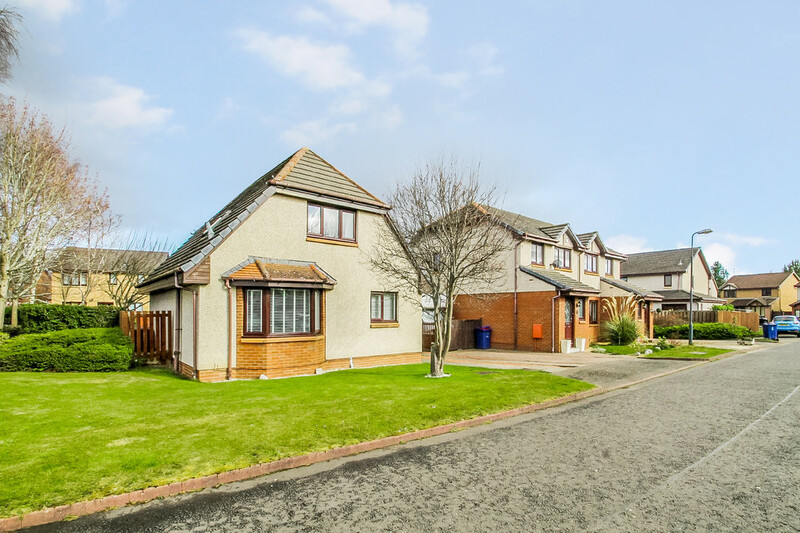 LOCATION Quietly located, in Newtongrange just outside of Edinburgh, there is a wide and varied array of amenities on offer which includes schooling at pre-school, primary and secondary levels. The centre of Newtongrange offers a bustling collection of small bespoke shops as well as a sizeable supermarket for general day to day requirements. Cafés, bars and restaurants are also a feature of the area with more sporting and outdoor pursuits to be found. 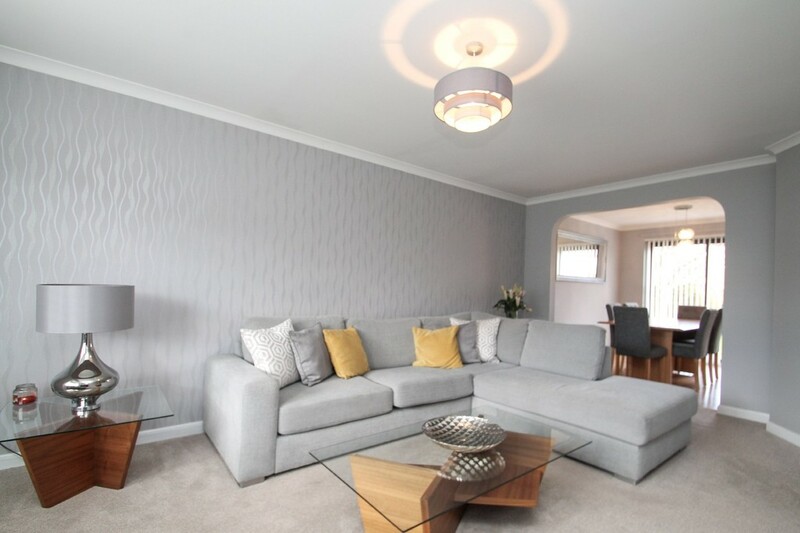 Regular bus links are available to neighbouring areas such as Gorebridge, Dalkeith as well as Edinburgh City Centre and the property also benefits from being a 5min walk to Newtongrange train station. 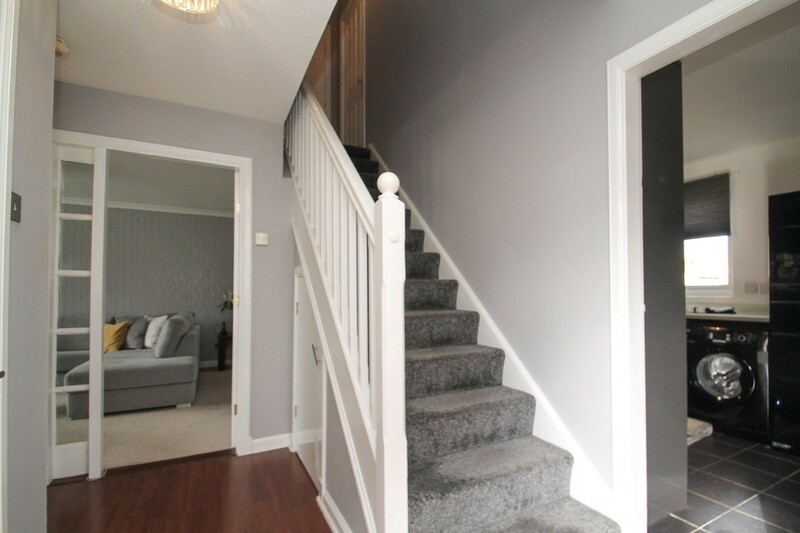 Newtongrange has access to an excellent road infrastructure including the A7 making it an ideal base for commuters.